Spring forward with a new profile pic that will stand out from the crowd! Treat yourself to a SJT Private Photography portrait experience for just £60!! This includes up to a one hour studio portrait session where I will take a whole range of pictures and then send you the link where you can share and print at your own will. 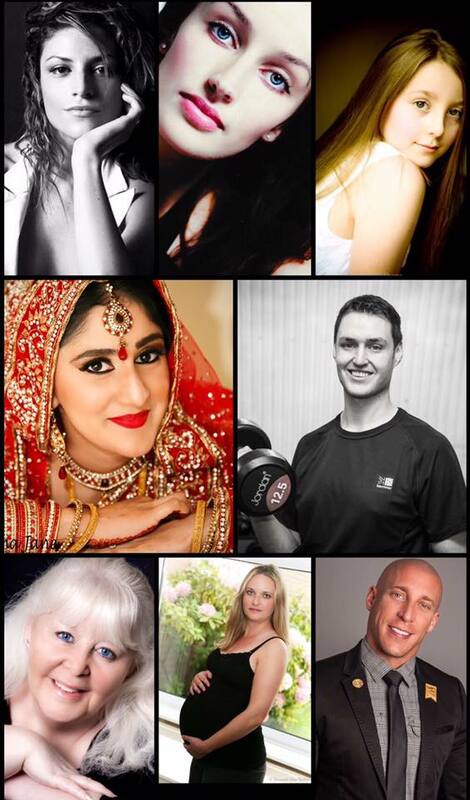 Call or email us to arrange your special offer session and get some fabulous portraits of yourself. Ideal for professional use, social media profile pic, a present for a loved one or perhaps for a dating app. This offer does not include family portraits or any special occasion. Newer PostNo Monkey business going on here! !